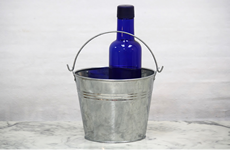 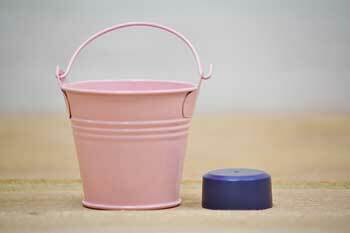 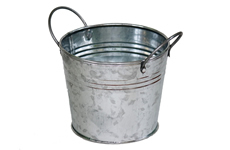 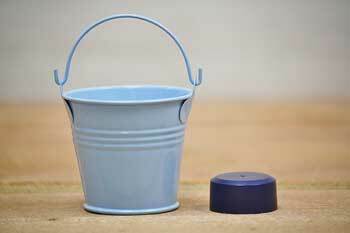 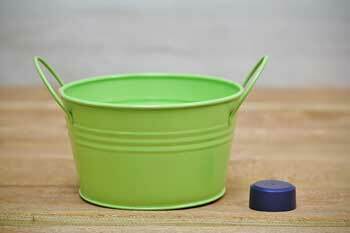 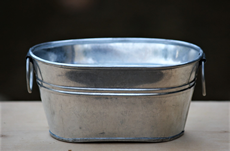 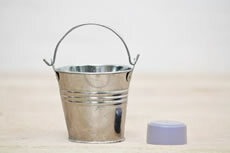 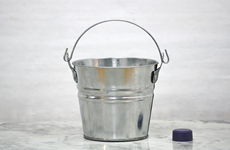 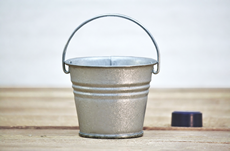 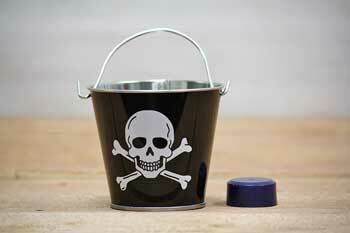 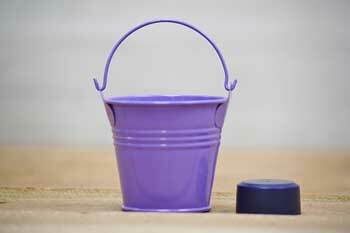 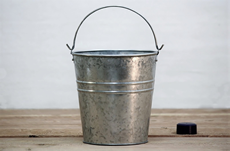 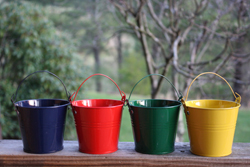 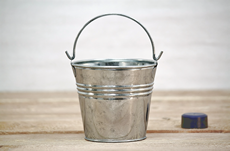 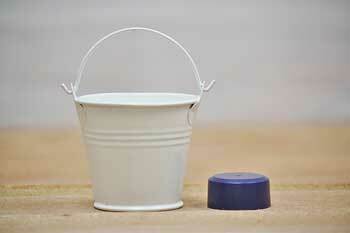 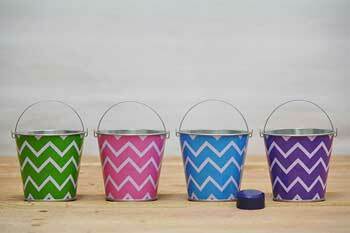 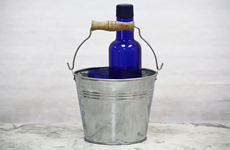 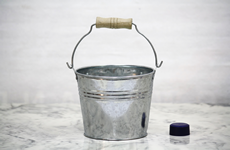 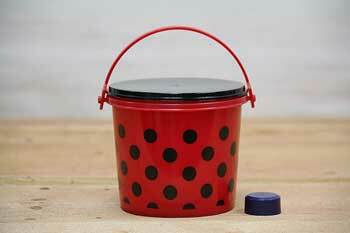 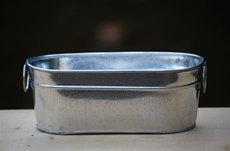 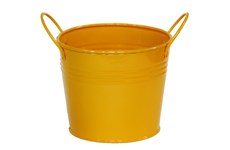 Our miniature buckets come in a variety of colors and sizes. 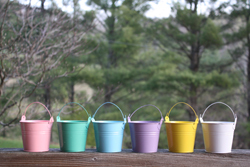 They are ideal for crafts, party favors, or decorative arrangements and can be filled with candies, dried herbs, plastic flowers, and keepsakes. 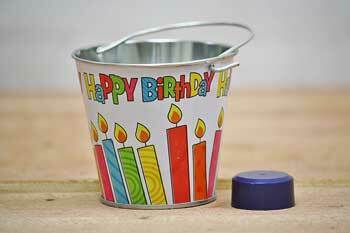 They can even be used for crafts or as table decorations. 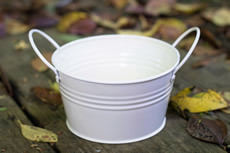 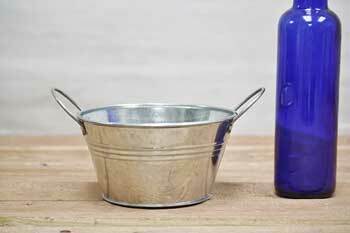 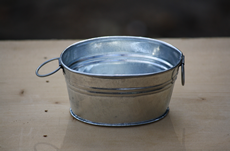 Since they are not watertight, these pails make excellent planters. 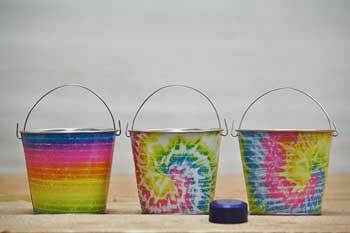 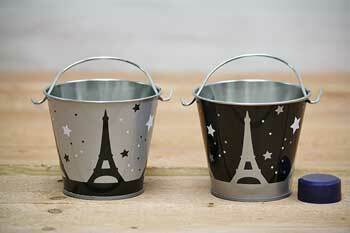 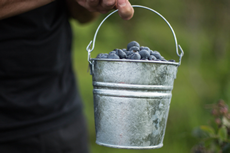 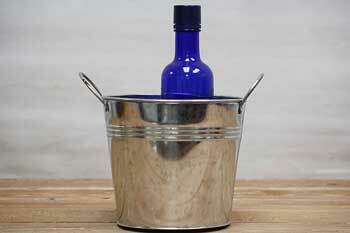 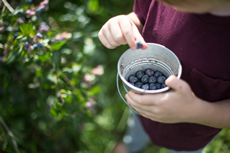 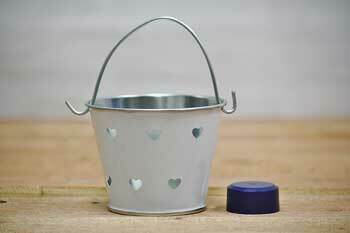 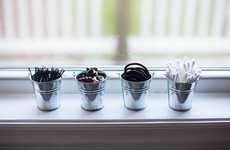 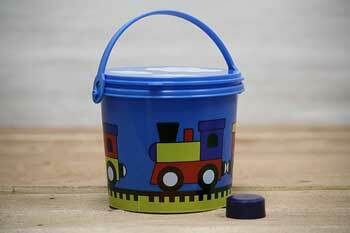 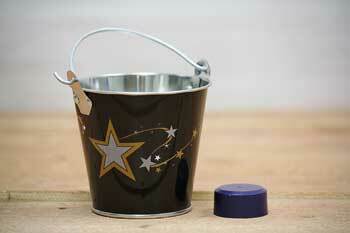 With your imagination and our mini pails the possibilities are endless!